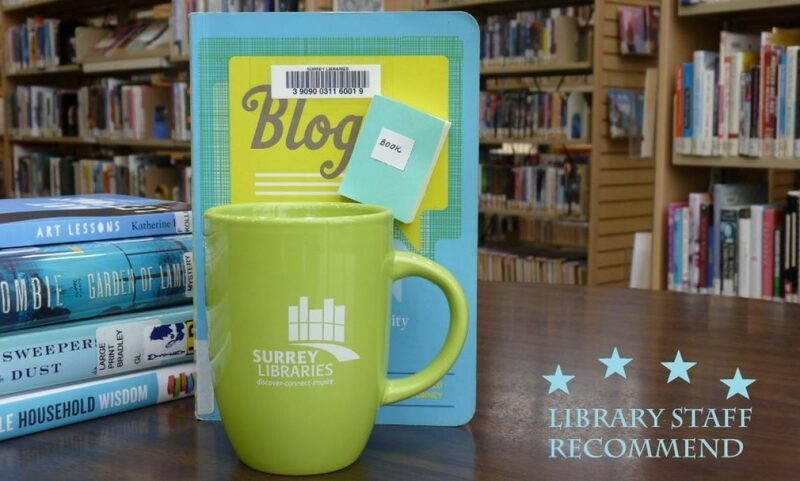 Secret Path by Gordon Downie – Surrey Libraries Book Blog – we love these books! The Secret Path, written by Gordon Downie (from Tragically Hip) and illustrated by Jeff Lemire, devastated me, just reflecting on the tragic story of 12 year old Chanie Wenjack makes me want to cry. This book so beautifully and powerfully tells the story of his life and untimely death in October of 1966. And yet, it is books or art or the intricate dance of both, that heal and make us grateful that we allow ourselves to be tender, to feel, to cry, and to be real. To regret what was done in the past and be inspired to insure that the future is a better place for our children. My heart aches as I wish, with all of my being that I could travel through time and space, to help Chanie home: to be with his loved ones and to share Batman #189 with him in the summer of 1967.